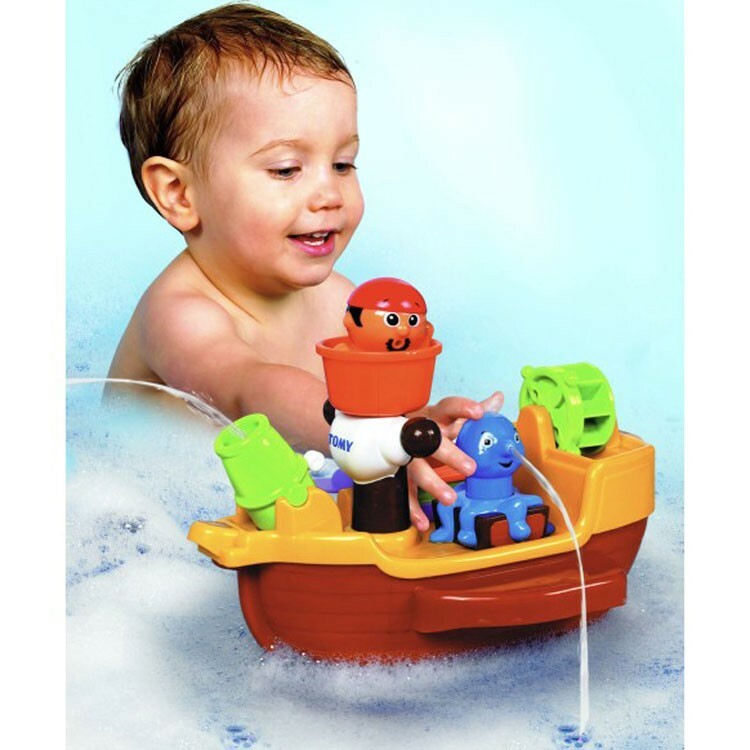 This pirate ship bath toy from Educational Toys Planet features a pirate ship set that comes complete with the squirting octopus, water cannon, spinning wheel and pirate with dingy. 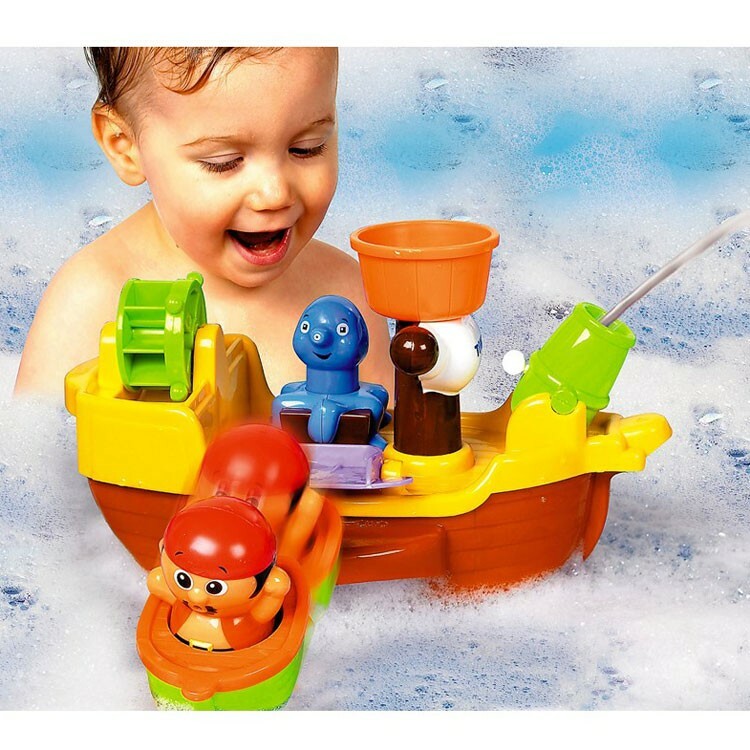 Your young pirate does not have to go through the storms sailing seven seas, because they safely sail the pirate ship right in their bathtub! 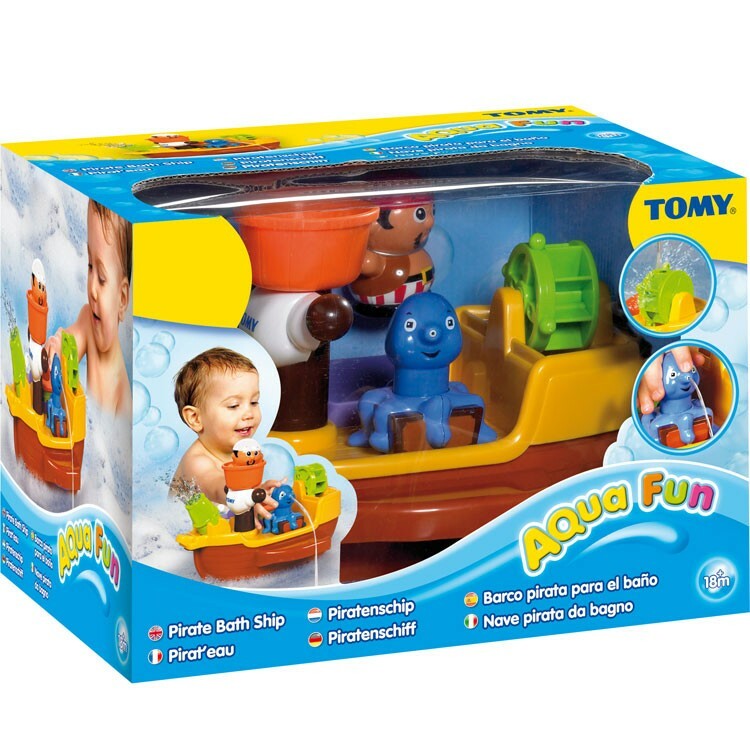 The Tomy Pirate Ship Toddler Bath Playset will definitely excite your toddler or young child if they are fans of imaginative pirate play. 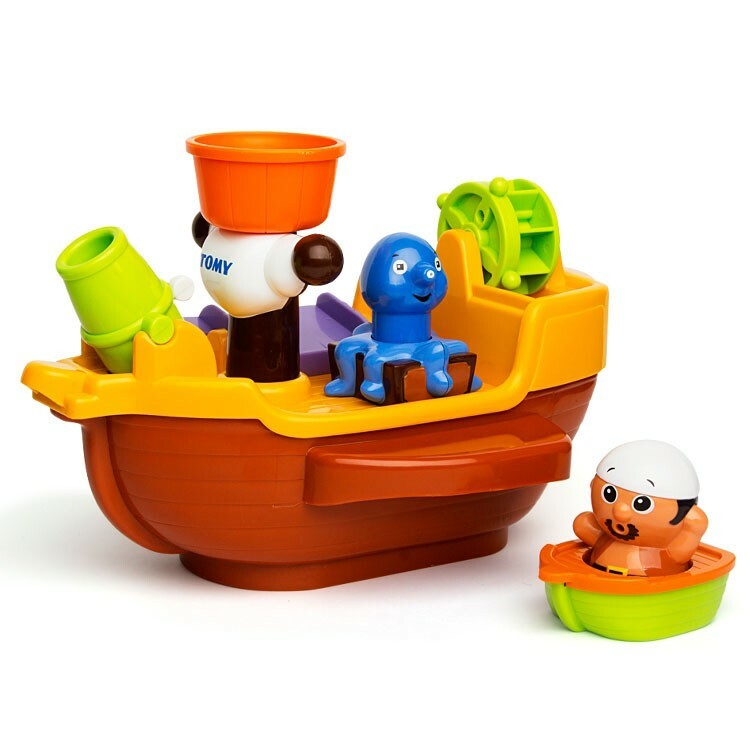 This pirate ship bath toy from Educational Toys Planet features a pirate ship set that comes complete with the squirting octopus, water cannon, spinning wheel and pirate with dingy. 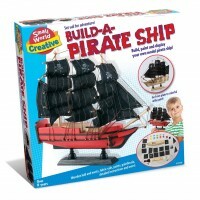 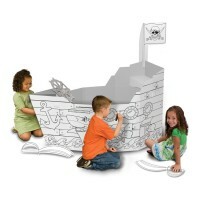 The Tomy Pirate Ship Toddler Bath Playset is just perfect for the pirate role play in the tub. 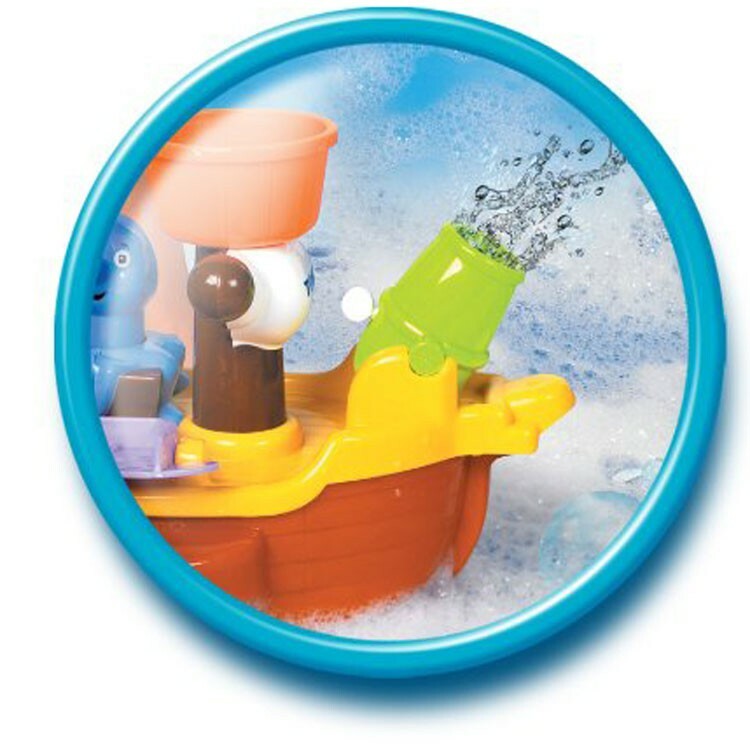 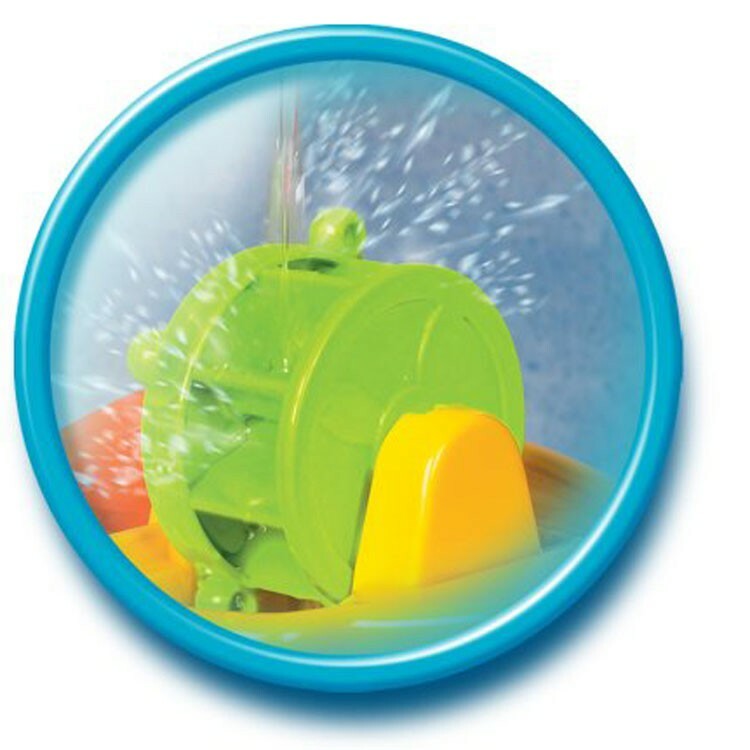 This pretend pirate bath toy is great for toddlers to play in a bathtub or outdoor kiddie pool. 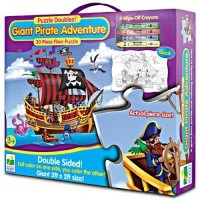 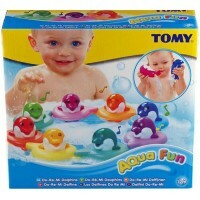 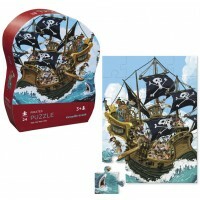 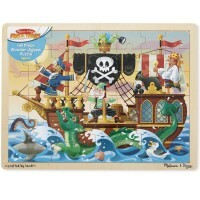 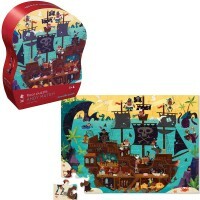 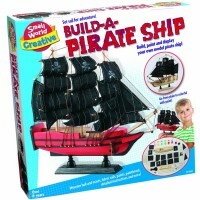 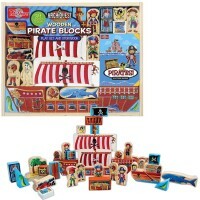 Dimensions of package 8.27" x 11.02" x 7.87"
Write your own review of Tomy Pirate Ship Toddler Bath Playset.